This luxury second floor 1 bedroom/ 1 bathroom condo for rent is located in the heart of Valencia. 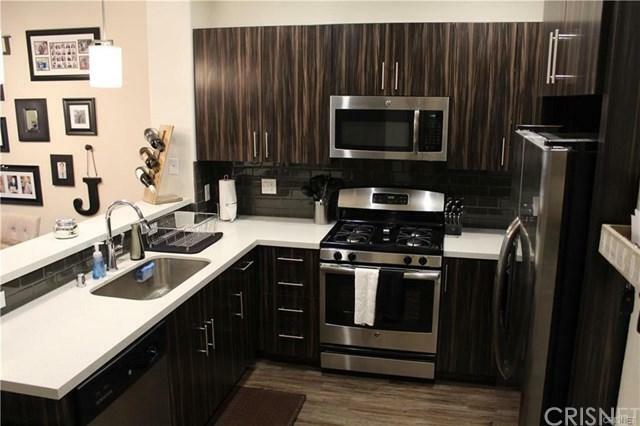 Newer renovation with Quartz Countertops, Upgraded Cabinets and Stainless Steel Appliances. Nice size family room with walk out balcony and Master Bedroom with large walk-in closet and ample storage space throughout. 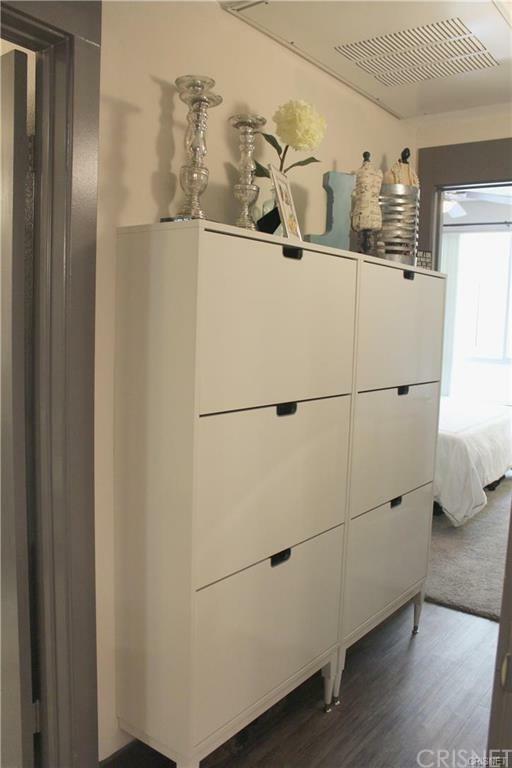 This unit includes the refrigerator and front loading washer and dryer. Situated in the Madison at Town Center Complex, and just steps away from the Westfield Mall, wine bars, entertainment, and dining. 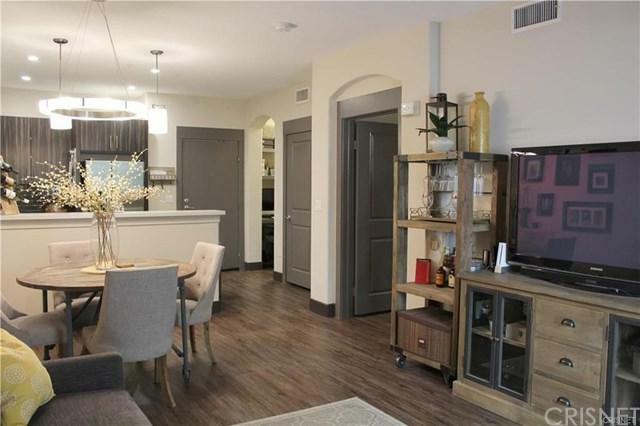 The community amenities include a resort-style pool, full fitness center, movie screening room with popcorn machine, clubhouse and covered assigned parking. 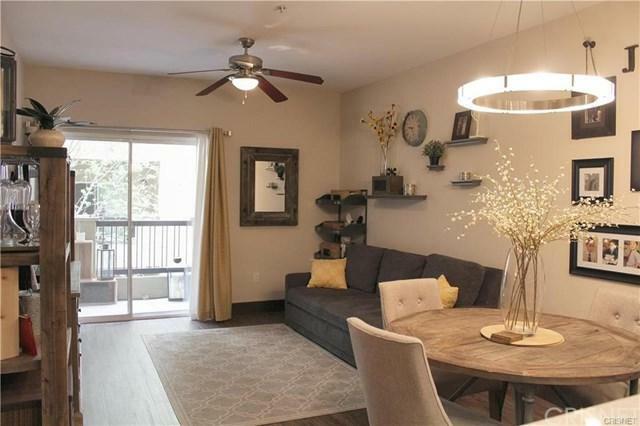 This gated community is close to the 5 freeway and in a prime location!